Homestead Forrest Products provides its customers with the promise of reliable services, high-quality wood products and expertise in the forestry industry, all at an affordable cost. Contact us today for more information and a free quote! Always using best practices, our team is committed to protecting the environment and utilizes selective logging when removing and transporting unwanted trees and logs. 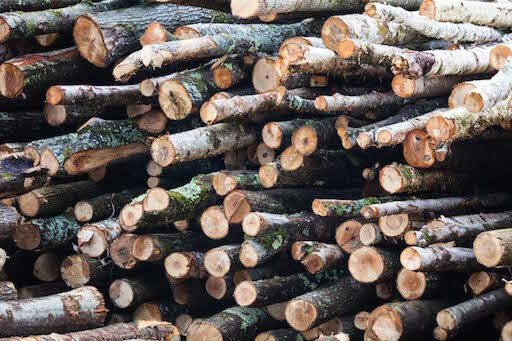 Our selective logging practices helps to preserve surrounding natural resources and the environment. 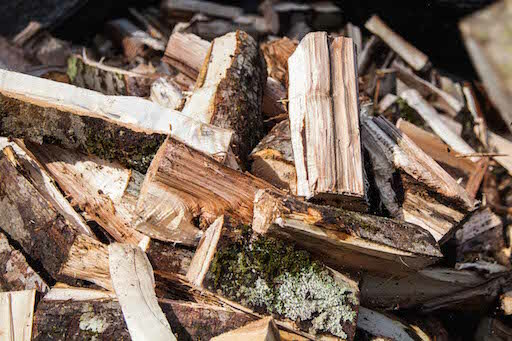 Firewood is one of the most widely used renewable resources and an excellent alternative to heating homes during the winter without the use of fossil fuels, such as oil and gas. Our team splits, processes and delivers firewood directly to our customers’ front door, helping them stay warm at an affordable price. 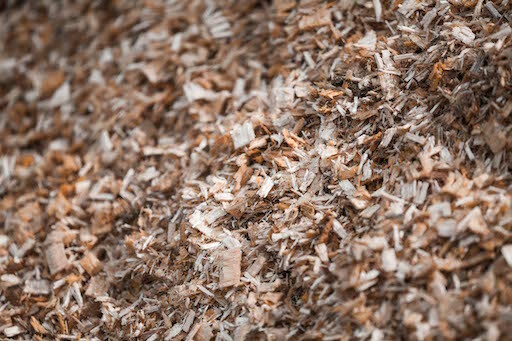 Wood chips provide a variety of practical uses, including an attractive bedding for the exterior plant and landscaping, increasing the quality of your soil for gardening or as mulch. Our team of professionals are here to help you customize and create your dream project. Whether you need a wood for a unique decorating project, beautiful wood or wine pine flooring, one-of-kind furniture or stunning cabinets, the possibilities are endless. Contact us today for more information about a custom project. 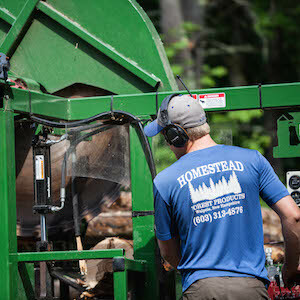 As a locally-owned company that has operated since 2008, Homestead is the preferred choice for all your commercial and residential logging, firewood, wood chipping and custom forestry needs. 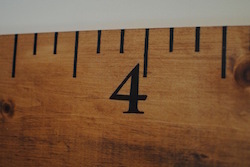 With 11 years of experience in the industry, our team assists customers with an array of services, including routine and custom projects involving professional lumber sawing, selective cut logging, wood chipping and much more. We proudly serve southwest New Hampshire and are happy to deliver our high-grade products right to your door. Custom site by Emphasis Digital.